We know that you have lots of choices when it comes to ordering weed seeds online. 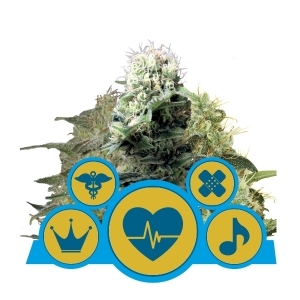 With so many different cannabis seeds banks from which to choose, we like to show you our great love of the best cannabis strains that we have to offer. When you order your cannabis strains from us, you will always get some free seeds to go along with your order. One of the coolest things about growing cannabis these days is the ease with which it is possible to buy cannabis seeds. 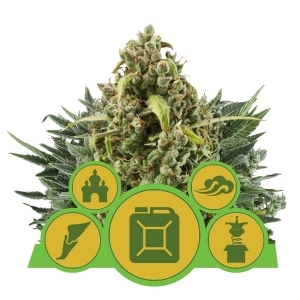 No matter what kind of cannabis strains growers are looking for, they will be able to find them quickly with a few simple clicks of the mouse. 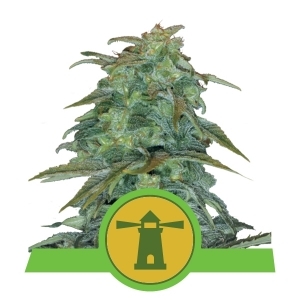 The best cannabis seeds in the world are available from our cannabis seed bank. Our free seeds are not just some schwag throwaways. We are proud to distribute some of the best strains of cannabis in the world, and we are equally proud to offer these phenomenal types of cannabis as free bonuses to our loyal customers. Just take a look at some of the free strains of cannabis that we offer as bonuses for our customers. 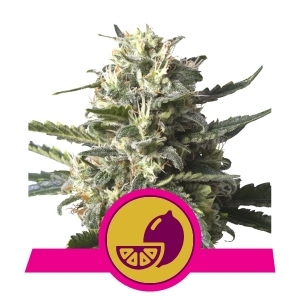 We are proud to giveaway seeds of the Ice strain, which grows some of the most crystal-packed cannabis buds you will ever come across growing cannabis seeds. 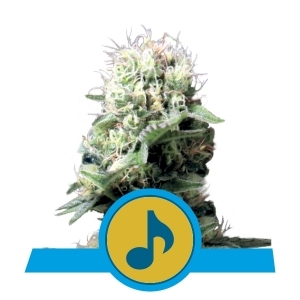 We are also happy to give our customers seeds of the White Widow strain as free seed bonuses. This is another crystal-laden bud strain that will amaze medical marijuana users with its impressive pain-killing abilities. 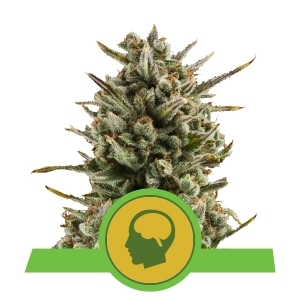 As well as offering some very intense strains like Ice and White Widow as freebies, we also are proud to offer our medical marijuana patients some of the best yielders as well. We know that many patients are restricted by their states laws to only be allowed to grow just a few plants. We want to help them get the full amount of medicine they need. 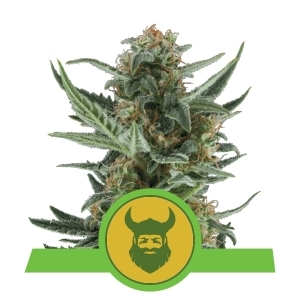 We therefore include the huge producers Critical and Royal Moby as some of our free bonus seeds. These two strains grow huge buds that will give medical users the volume they need to make lots of edibles. It doesn’t take a big purchase to get quite a few free weed seeds from our shop. If you spend as little as €25, you will get a free seed. Anyone who spends €50 will get three free seeds. Spending €75 will net shoppers five free seeds of some of the most potent strains on the planet. A €135 order will get shoppers 10 free seeds, which is enough to grow quite a little garden of cannabis. 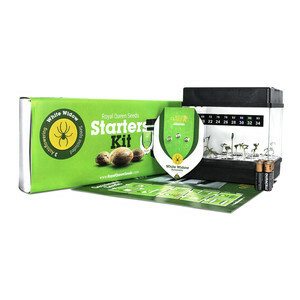 You never know what strains you are going to get with this free bonus offer, but you can be sure that they will be some of the best cannabis seeds in the world. They will always be seeds that are medical cannabis, making them suitable to treat a wide variety of afflictions. Place an order today to take advantage of this generous offer. Comment : Thanks! 10 pieces Fruit Spirit! Fast, accurate and hidden delivery! Comment : I will try next time this free seeds. Thank you Royal Queen. You are the best. Comment : Thanks for free seeds very good site! Comment : Mann belohnt sich gleich 2mal wenn geschickt einkauft. Leute ich kann es nur empfehlen als ich die 10 Gratis Samen in der Hand hielt hatte ich nicht das Gefühl das man mir ein Sonderangebot Gratis dazu eingepackt hat. Nein gleich 10 Easybud Autoflower Samen Großartig macht weiter so. Comment : de vorige twee maal kreeg ik fruit spirit..( the only one i dont like :( maar by de laatste levering was het auto outdoor mix...en deze was ik zeer bly mee..verschillende zaden..fyn om mee te experimenteren..nieuwe seeds ontdekt...dus RQS..hebt het voor de helft al goed gemaakt..( tenminste als je me by de volgende outdoormix bylevert ben ik tevreden..pls no more fruits..ok!!! Comment : Thanks royal for free gift,the seeds was send quick and well packed.